Richard Maasdorp, administrator of the Zambezi Elephant Fund (ZEF) in Zimbabwe, recently took his free spirit and adventurous soul on a city-to-city tour from Europe to the United States. His mission? To talk about elephants, to meet interesting and interested people, to discuss exciting new ideas in conservation and to come back with some fresh forward thinking. Here, he reflects on some of the notable take-outs from his trip. I travelled to eight cities – Amsterdam, London, San Francisco, Chicago, Austin, Houston, New York and Washington DC – over a three week period and had twenty four different discussions with individuals and groups. Many of the people I met had connections with Nicci and John Stevens and these same people have supported the Zambezi Elephant Fund from its inception in February 2015. Now, almost 3 years on, the respect for the work that the Stevens have done, and continue to do, along with many other like-minded people, was reinforced at every encounter. I am very proud to be part of their team and equally grateful to be a part of the global team that they have formed. To meet so many people who care deeply about elephant, other animals and wilderness areas is nothing short of inspiring. As an organization and as individuals, we have sometimes felt alone and isolated – discovering that people on the other side of our fragile planet are still “with us” was a very special feeling. I was most fortunate to have a few one-on-one discussions, which provided the time and space for candid critiques of the Zambezi Elephant Fund’s efforts and position. This invaluable input will be taken seriously and many of the ideas implemented – thank you. We received many offers of “support from afar” in the areas of social media communications, printed marketing material, packaging requests for funding at a project level and communication with donors. Again, all gratefully received and we look forward to working together with the individuals who stepped forward with their suggestions. It struck me, rather disappointedly, that the uniqueness of ZEF, supporting “pockets of passion” (several discreet organizations that quietly operate across the Zambezi Valley landscape), was seen as inefficient and as carrying too high an overhead. In fact, this is not the case at all and volunteers, who operate right on the ground, run many of the organizations. And all are guided by a stakeholder-driven Five Year Elephant Plan. Thank you to each and every one of you who made this important journey a most valuable one, from my team at home in Zimbabwe to my kind hosts and ZEF’s generous supporters in Europe and America. I extend again the invitation to all of you who have not yet experienced Mana’s Magic: come and see it and feel it for yourself. We will take great pleasure in sharing the wonderful Zambezi Valley and its magnificent elephants, our global heritage to protect, with you and your families. Not everyone is familiar with the term “collaboration” in conservation, but the Zambezi Elephant Fund (ZEF) is beginning to understand the full extent of its potential and impact. In its efforts to protect elephants from poaching in the Zambezi Valley of Zimbabwe, ZEF is going from strength to strength on a basis of networking, partnerships and teaming up. 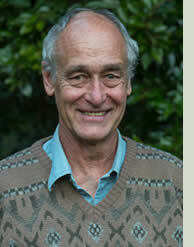 Notable “partners” include not only the remarkable people we have met (and are now privileged to work with) from truly inspiring conservation organisations or the brilliant on-the-ground action-takers, but ZEF is also thriving on the energy and drive of our behind-the-scenes overseers, on the kind donations from our generous supporters and on the warmth and encouragement of local and international communities. The extent of much of this is not measurable. But a lot is and this update serves to keep you informed and to thank you, so much, for your kindness. Together, we can make positive, meaningful differences. You actions make a difference! 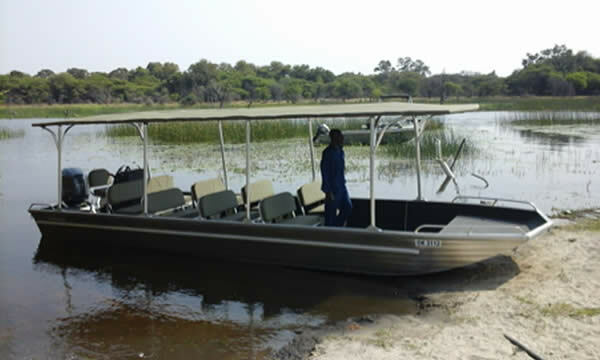 Zambezi Elephant Fund works closely with the Zambezi Society, The Tashinga Initiative, Bushlife Support Unit, Flying for Wildlife, Matusadona Anti-Poaching Project (MAPP) and the Kariba Animal Welfare Fund Trust (KAWFT) to name a few. 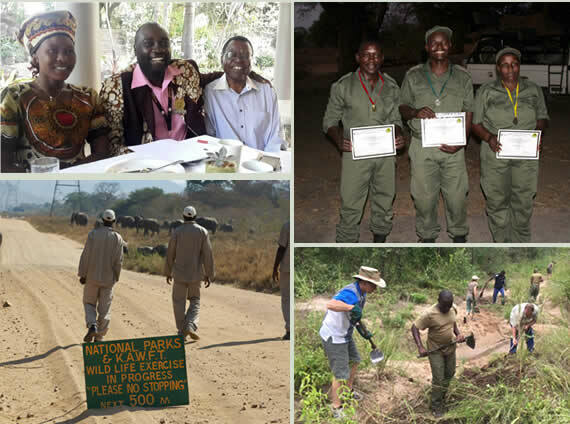 Each of the following implementing organisations has received funding grants from the Zambezi Elephant Fund for their vital work in anti-poaching. 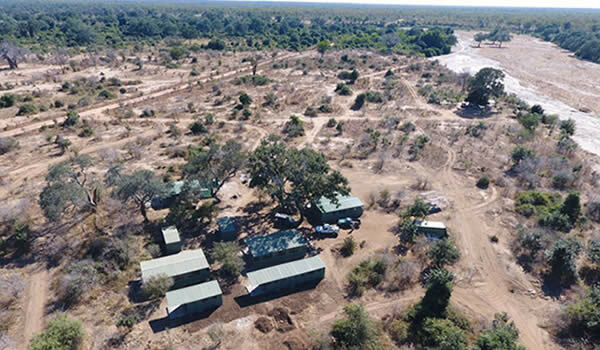 The Tashinga Initiative completed the construction of a major anti-poaching ranger base at Mana Pools, 50% funded through the Zambezi Elephant Fund. 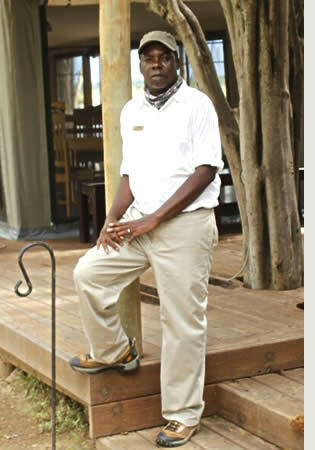 Not only has the new ZAVARU ranger station provided a functional base from which to operate and a real morale-booster for those who use it, but it has also played a role in bringing together the many “pockets of passion” into an even stronger collaborative unit, standing shoulder to shoulder with our colleagues in the Zimbabwe National Parks Authority against poaching. As many of you will know, a Toyota Land Cruiser pickup was purchased last year. Over the past twelve months, this sturdy anti-poaching vehicle has done an average of 3,000km per month in the Mana Pools and adjacent Nyakasanga Safari areas, deploying rangers and uplifting them back to the base, as well as providing a supportive presence and eyes on the ground. 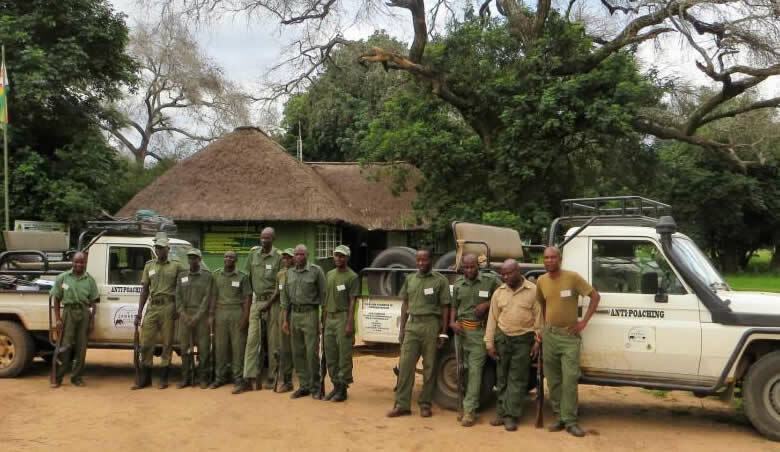 Bushlife Support Unit, backed by its parent tourism company (Bushlife Safaris), was extremely successful in carrying out on-the-ground anti-poaching activities, especially during the 2016-2017 rainy season. 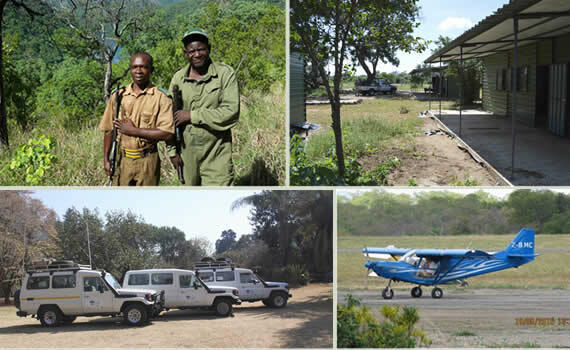 With funding assistance, it was able to establish a network of wet-season fly camps in remote (and previously under-patrolled) areas of the Park, from which rangers were deployed. Volunteers working for Flying for Wildlife have been deploying rangers on aerial patrols throughout the Zambezi Valley, continuing to provide a much-needed eye-in-the-sky surveillance operation. The Matusadona Anti-Poaching Unit (MAPP) achieves excellent work with anti-poaching and undercover surveillance/intelligence in the Matusadona National Park and its surrounding settled lands as well as on Lake Kariba. 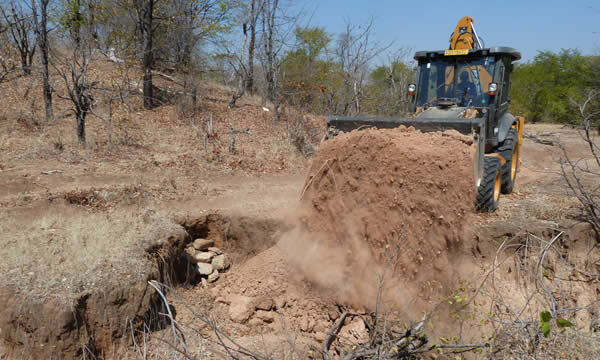 The Kariba Animal Welfare Fund Trust (KAWFT) carries out essential animal welfare and conservation work in and around Kariba town and on Lake Kariba. There have been significant poacher arrests, plus numerous contacts and several successful arrests for the poaching of ivory or illegal possession of live wildlife or wildlife products. In spite of the heaviest rainy season in decades, (providing potential “cover” for poachers) elephant poaching in Mana was at an all time low due to all collaborative efforts. Sadly, however, and only in the last couple of weeks, we have lost an elephant in the park and two others just beyond the Mana boundary. 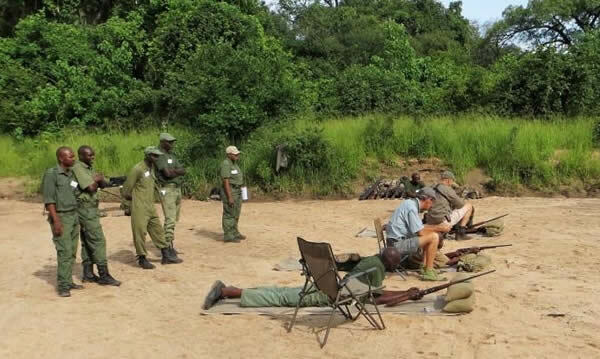 A recent drop-off in funding has impacted on certain initiatives such as the demobilisation of picket camps at known remote poaching hot spots. Mana Pools takes bright and shining centre stage in a 230km contiguous stretch of wilderness along the Zambezi. It is a global wilderness treasure and up to all of us to protect it. We need to know we have done everything we can – at this time most especially for the elephant matriarchs, their families and their attendant wayward bulls, but, in the long run, for all of the region’s incredible wildlife and ecosystems. What's the plan and what is needed right now? We now plan to strengthen the protection on both the northern (Zambia) and southern (rural communities) boundaries and we are seeking support to establish more fly camps and a support vehicle on the southern boundary. Interested in helping out on this project? 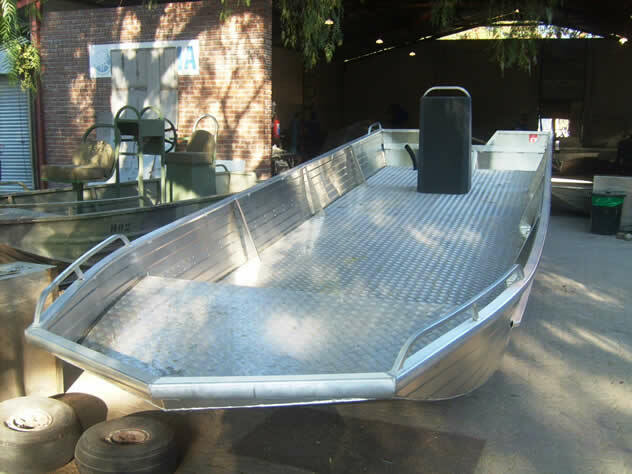 We require assistance with maintenance and running costs for a customised patrol boat (the purchase of the boat was possible thanks to the generosity of the Burgess family and Sir Richard Branson’s challenge to match his own pledge) for the Zambezi River as well as ongoing running costs of existing deployment vehicles. Further funding is required for the long-term supply of consumables for anti-poaching patrols facing combat situations in the field. Interested in helping out on this project? Donate now and we’ll let you know exactly how your support is helping ZEF in our wildlife conservation efforts in this unique and wonderfully wild part of the world! We are deeply grateful to you for your ongoing encouragement and support and thank you most sincerely on behalf of the elephants and their wildlife friends, our implementing partners, the volunteers and rangers, for helping sustain the dream of keeping the Zambezi Valley safe and beautiful for all and for the future. Thank you to our conservation partners. 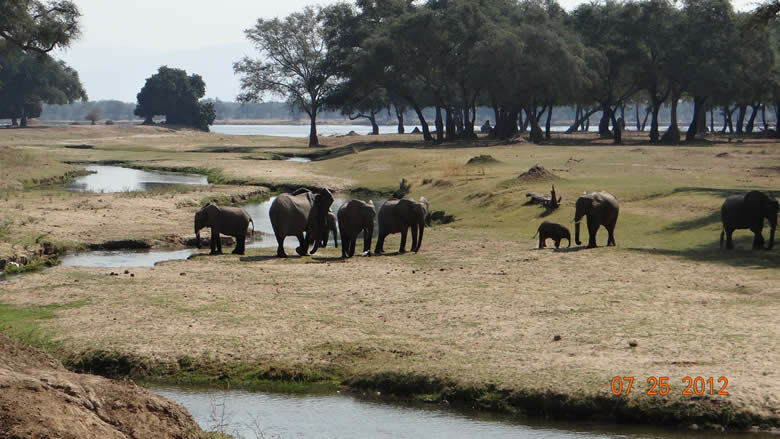 For your interest, please read our dear friend and colleague, Eddie Mudzimu’s wonderful piece about elephants, ancestry and the Zambezi Valley. The elephants of the Zambezi Valley have and will always be part of my life; I was born and raised in Kariba, a place that even today has elephants roaming the streets and now, finding myself working in the Zambezi Valley, makes me feel that I am a perfect custodian of each and every elephant that we have here. My ancestors lived on the present-day Mana Pools Heritage site where my father was born. Every bit of game in these environs is surely my inheritance, passed on by the generations that came before mine. Every living elephant is very much part of me and as a manager at a safari camp in the Mana Pools area, there is no greater joy for me as I see herds of these gentle giants quietly making their way through our camp on their way to the river for a drink or a swim. During my day-to day-work activities, I am privileged to come into occasional contact with these magnificent animals. It will be so sad to be the generation that did nothing but just watch as numbers continued to dwindle. As an inheritance from a long-gone generation our role is to protect them and pass them to future generations as their legacy. My heart grieves and bleeds for each elephant that we cannot account for every season, as I have come to know most of these animals either by name or a visible mark on its body. The saddest part is not knowing what could have befallen them. Elephants are so smart and intelligent: they know their way around camps and where to find those juicy Ana Pods. Mixing and mingling with them on a daily basis has made me an activist for elephants. The guides, rangers and anti-poaching units in the valley deserve a special mention for their tireless efforts in keeping safe each and every one of these exceptional pachyderms. It is beyond our wildest imaginations that we may lose these massive creatures. I live and dream elephants every day and so will do pretty much whatever it takes to protect and preserve them. I can’t help smiling at every elephant I see every time. No matter what elephants are doing, they are just a marvel and a wonder. If everyone could have a like mind to know that these animals have more value for us alive than dead, and hence the need to look after them. Many efforts are needed and from every corner and as the guides in camp, ours is a huge task to keep a close eye on all of them. Elephants go through emotions just like human beings, so the best thing is to put yourself in their shoes and imagine how it feels to lose a family member.